This 34 inches high Basket Weave Roasting Fork Stand is an ideal addition to Pilgrim's complementary, Basket Weave Roasting Forks, which come in a set of four. This fork stand is, of course, supplied with a detailed design, the basket weave, which adds an interesting detail that will not be missed during moments of entertainment. 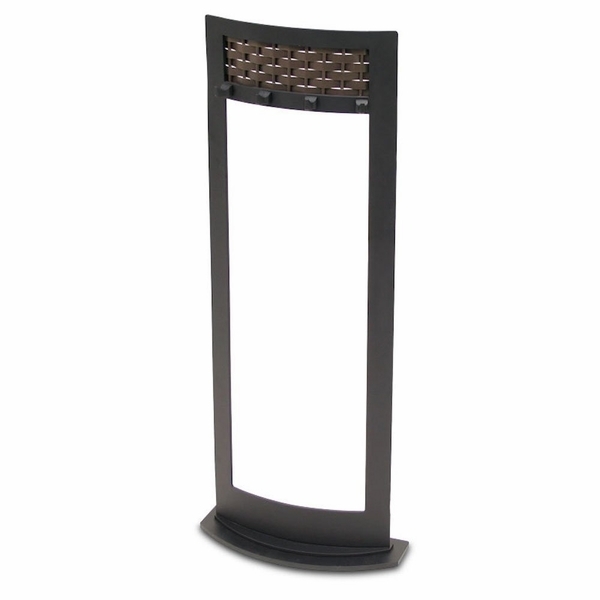 This stand is provided with a pleasing matte black finish with burnished bronze details that can easily leave its mark.